​​How can we help you today? 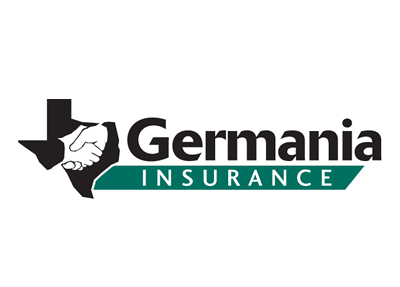 Germania is our #1 insurance Carrier for Home, Auto, & Life Insurance. With a relationship that spans over 75 years, we have been a proud partner with Germania. 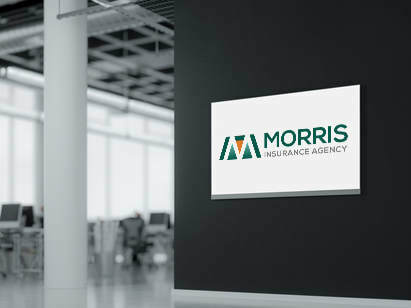 ​Our office has been family owned for four generations serving the Wichita Falls and the surrounding Texas communities by protecting the people we work with just like we protect our own family members.